Buying a new house can be both exciting and nerve-wracking at the same time. What goes into choosing the best location? What if the ‘right’ house doesn’t fit into your budget? What if you pick a house that has issues you can’t afford to fix? Well, it’s normal to harbour these fears. After all, buying a home is an expensive and long-term decision. If you make the wrong choice, it can affect your future in many negative ways. That’s why most new home buyers agonize over how to know when they find the right house. Before you start looking at houses, sit down and take note of everything you want in a home. Then, pick the top five must-haves that you won’t budge on. This will give you and your realtor a basis of what you are looking for. Once you start looking at the houses, there will be lots of beautiful features that are bound to sway you. Keeping your priorities in mind will help you stay on the right track. 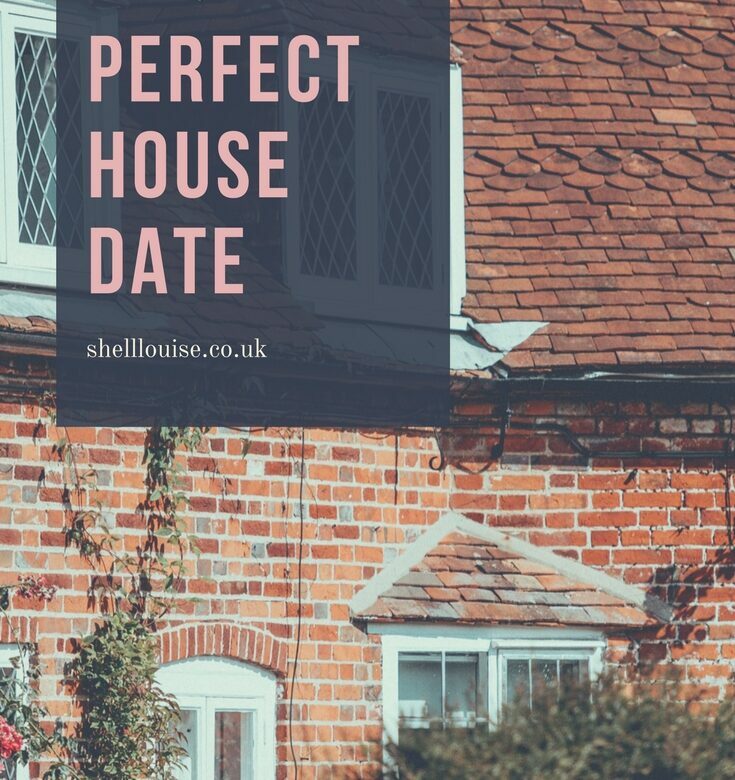 It’s also important to note that, unless you have a hefty bank account, you won’t find a house that ticks all the boxes on your list. But identifying your priorities beforehand is a great way to find a place that meets all your basic needs. Being flexible throughout this process is the only way to avoid frustration while still getting every feature you need. The best way to have a smooth decision-making process is to keep your calculator close. A dream home can soon become a nightmare if you can’t afford it. When buying a home, it’s very easy to overspend and shoot for the sky. After all, you do want the best that money can buy. That said, it’s also important to examine your finances. Take into account all current and future expenses so that you don’t end up exceeding your means. Sticking to the budget will give you enough wiggle room to take care of any issues that may arise with your new home later on. So start off by looking at the listing price. Keep in mind that extra features like pools and vaulted ceilings do add up – whether in the actual price of the house or in maintenance costs. Despite it sounding like a cliché, the location of your new home does matter. Buying a new home means that you are also buying into the neighbourhood. So take time to study the surroundings before closing the sale. If it’s on a busy or noisy street, then the house might not be as enjoyable as one that is located on a quiet cul-de-sac. Furthermore, the location might play a big factor in its value if you ever think of reselling in the future. Are you completely ignorant about proprietorship laws? 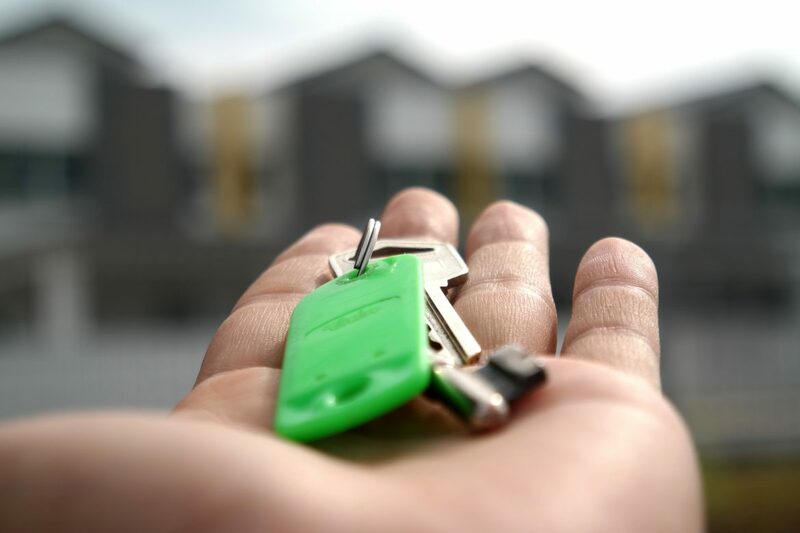 Well, if you are planning to buy or sell your property, then it is advisable to seek the assistance of a conveyancing solicitor. During the process of conveyancing the property, the title is transferred from the old owner to the new one. When you get hold of conveyancing solicitors, then they can easily deal with laws related to proprietorship. They provide the certified assistance when you buy or sell your property. When you hire a conveyancing solicitor, then he will assess the contracts for you. He will be the one who will manage the local searches. The conveyancer will be the one who will deal with the land registry. If you find the transfer of funds an issue, then you need not worry about this aspect. The conveyancer will manage the transfer of funds and collection of money. He can also manage the stamp duty charges for you. The conveyancer will attend settlements on your behalf as well. If you find tax calculation difficult, then the solicitor will take charge of this job also. Never go for a conveyancing solicitor who seems overburdened with work. Such an attorney will not be able to focus on the intricate details related to your case. It is important to do extensive research before you decide to hire a conveyancing lawyer. For example, you should look at property forums to gain detailed insight about experts in the field of property law. Experience is a mandatory element to consider when you hire a conveyancing solicitor. Your hired solicitor should hold expertise in dealing with conveyancing documents and drafts. The best approach is you should request the conveyancer to show you his portfolio before the hire. Your conveyancer should be willing to understand that he will need to explain the complex jargon to you because it is your money that is on the line. If he feels that it is difficult to communicate the complexities to you, then it is time to look for someone else. The most important thing is that your solicitor should not keep you in the dark. He should be ready to communicate all the necessary details related to the purchase of the house because this is your right. Home Buying will become easy when you have reliable help so contact a dependable conveyancer right away. Ideally, you should hire the conveyancer before you sign any contract. He will look at your contract details before you sign the documents. This way the seller cannot take advantage of your technical ignorance when it comes to property law. If you want things to go smoothly, then you should communicate all your concerns to your conveyancer. A professional will answer your queries at the earliest. This way the property purchase and transfer process is bound to go smoothly and you will buy your peace of mind as well. Just under 4 years ago we started the exciting but scary job of house hunting. I’d never been in a position to buy a house before so I had no idea where to start. Luckily Ant and his mum knew what they were doing so I just followed them! We started looking at estate agent websites and choosing some houses to view. While scrolling down the page a photo of a huge garden jumped out at me. It seemed to have been taken in early spring and it looked really bright and spacious. There was a small tree in the middle of the lawn that tilted to the left slightly and I fell in love with it. We arranged viewings for 5 or 6 houses once we’d seen what was on offer in our price range and excitedly visited the first one. This happened to be the one I’d fallen in love with just from the photo of the garden. Ant had checked out the listing and also loved the look of it but for totally different reasons; it had a big garage and 2 toilets. Our old house only 1 toilet and it was a nightmare in the mornings when everyone was trying to get ready. Ant and I decided that one of our ‘must haves’ would have to be a second toilet! When we walked in the house for the first time I had a really good feeling about it. The kitchen was old and would need replacing but that didn’t put me off. The downstairs shower room had an old pink shower suite from the 80s and still, it didn’t put me off. The living room was nice and big and very light with patio doors that led out onto the lovely garden. As we went outside Ant whispered to me that I needed to calm my excitement because it wasn’t good to show the seller how much you liked the house! We walked up the garden and the final piece just fell into place. From the photos on the website, I hadn’t known what kind of tree was in the garden. I saw red apples on the grass under the tree and my excitement soared! Looking back, I think it was that moment that decided it for me. At the time, though, I just knew I liked the feel of the place. Obviously, we looked at lots more houses but I found myself comparing every other house to the first one we’d seen. Nothing else really came close; when we found one with a lovely kitchen it would have a tiny garden or only 1 toilet. I soon realised I had set my heart on the first one. We’ve been lucky because we’ve been really happy ever since, but, looking back, I should have taken note of some of the things in the following image from The Law House. We only had one viewing when it’s always advisable to have at least 2 and because I’d set my heart on this one, I didn’t look at all the other houses objectively.